The Medipixel exists since 2000, but actually it started to focus on Today’s business directions only from 2010. The Central Office of Medipixel is situated just outside of Budapest (Üröm, Fox Hill) in the hills near the so called „Star Hill” of Budapest’s III. District. While the new Slovak office is just outside of Dunajská Strteda, not far from Bratislava. We are representing in Hungary and Slovakia Digital X-ray and CT business of Samsung Electronics, and in the wider region the Aspyra Pacs solutions (medical imaging informatic system) and the 3DHistech digital pathology solutions, as well. We are also developing some Quality Control Softwares. One of the most important tasks of Medipixel is to build a reliable strong service network. We would like to create it with full- and part-time employees. Till the end of 2016 we will have five service engineers, two sales people and one back-office person employed by Medipixel, speaking English, Hungarian, Slovak, Czech and Serbo-Croatian. Many innovative systems of Samsung Healthcare offer some kind of solution for any institution. 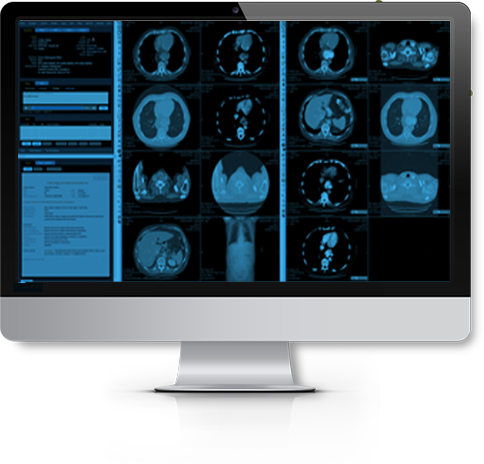 On top of the X-ray portfolio, there are the clinical and medical monitors (displays) of Samsung Electronics and a PACS solution from Aspyra, which enables us to build a very modern integrated imaging system at your department. We are representing 3DHistech global producer on the field of digital pathology in Slovakia and South Slavic states. The company and its products, the digital scanners and telepathology solutions are one of the best in the world, while they are extremely cost effective. Medipixel is offering a unique portfolio of Portable CT scanners, as a representative of Samsung Neurologica, while waiting for Samsung fixed 128 slice CT to appear as a commercial product, which was showcased in Chicago at RSNA and during ECR in Vienna. BodyTom is a 32 slice Portable CT positioned for Neurosurgery and Spinesurgery rooms, but also surgeries with navigations.